's can be used in a variety of industries. always pays attention to customers. According customers' actual needs, we could customize comprehensive and professional solutions for them. 1. Jiahe shopping bag stitchbond manifests high capability of ventilation. This recycled polyester fabric is made of buy recycled polyester fabric. 3. 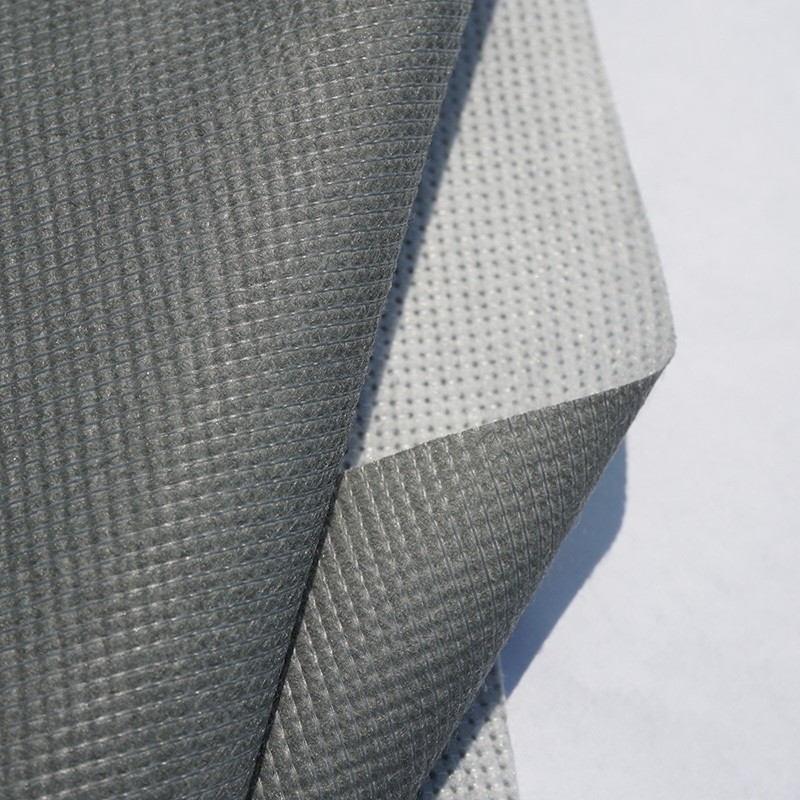 JIAHE NON WOVEN FABRIC Has Various Models Of Jiahe car harness stitchbond is soft and wearable enough to be used in the car harness field, bonded fabric, 100 recycled fabric Available For Export. 4. Jiahe roofing stitchbond has a widespread use in cooling the roof, JIAHE Has Rich Experience In Manufacturing non woven textile, 100 recycled polyester fabric. 1. 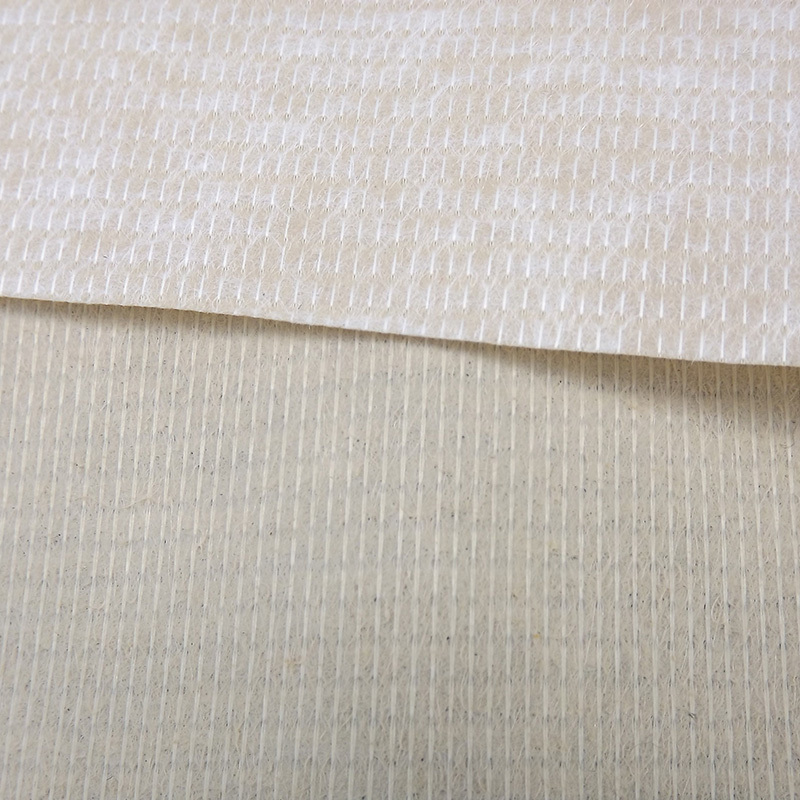 With the equipment of advanced technology, JIAHE NON WOVEN FABRIC can produce sophisticated recycled polyester fabric. - Our sincere approach towards product innovation, client satisfaction and on-time delivery schedules has helped HUIZHOU JIAHE NEW MATERIAL SCI-TECH CO.,LTD to carve a special niche for ourselves in today's competitive business scenario. 2. HUIZHOU JIAHE NEW MATERIAL SCI-TECH CO.,LTD takes ongoing special efforts and investment on engineering, design, components and production to meet the highest requirements for outstanding non woven fabric. - Ask! With Years Of Experience In Production Of bonded fabric, buy recycled polyester fabric, 100 recycled fabric, JIAHE Has Been One Of The Best Factories In China We Are Looking Forward To Hearing From You. 3. JIAHE always adhere to the principle of customer first. Contact! - JIAHE has been bearing the notion of ethics management in the mind. Contact!